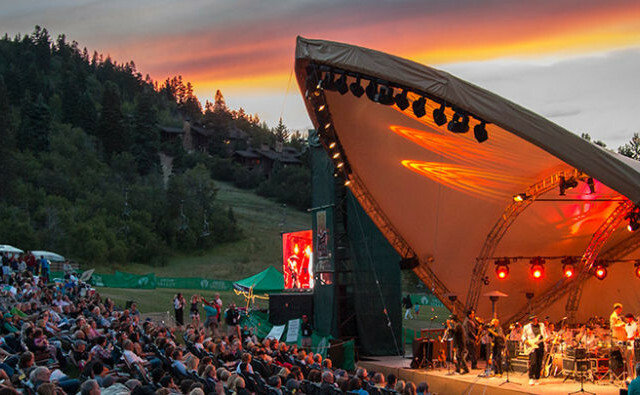 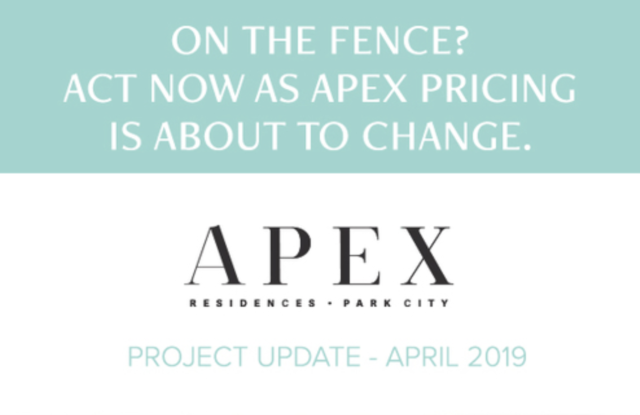 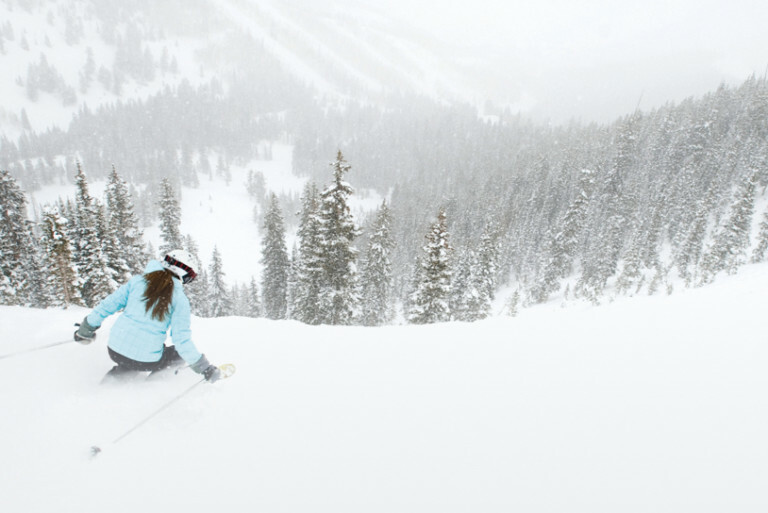 Nestled at the highest elevation in Canyons Village at Park City Mountain, Apex offers elevated alpine living and unparalleled access to the largest mountain resort in the country. 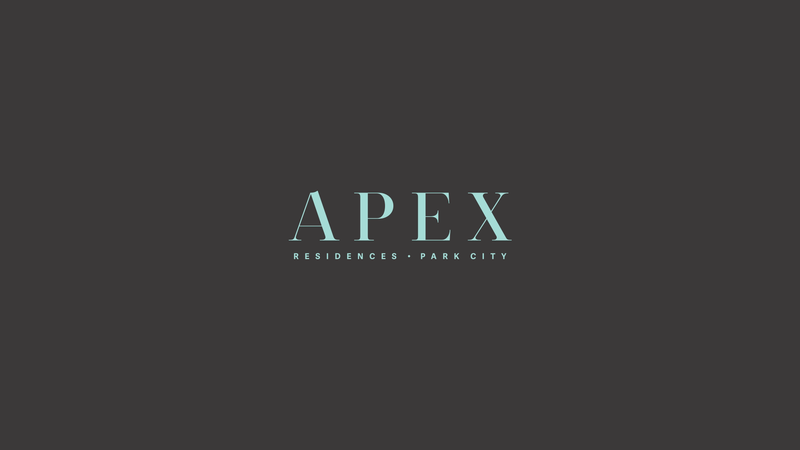 Apex fuses modern architecture and sophisticated alpine charm while embracing the natural surroundings. 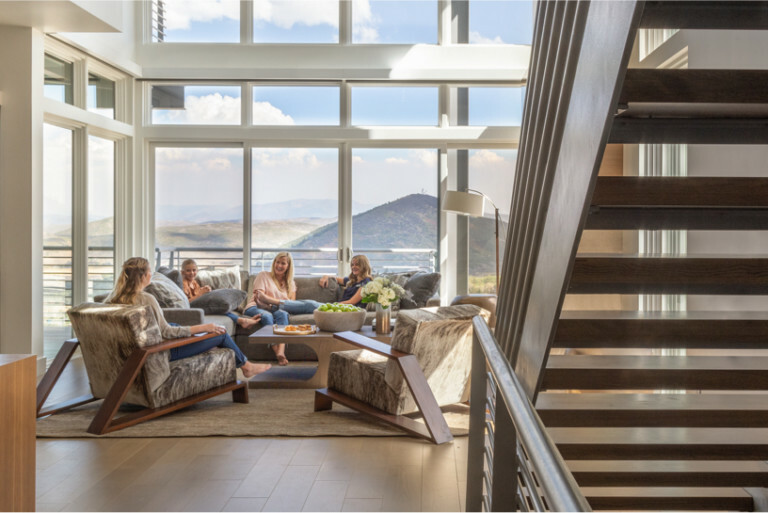 Designed to draw the outdoors in and offering direct access to the slopes, Apex offers three distinct homes styles to choose from. 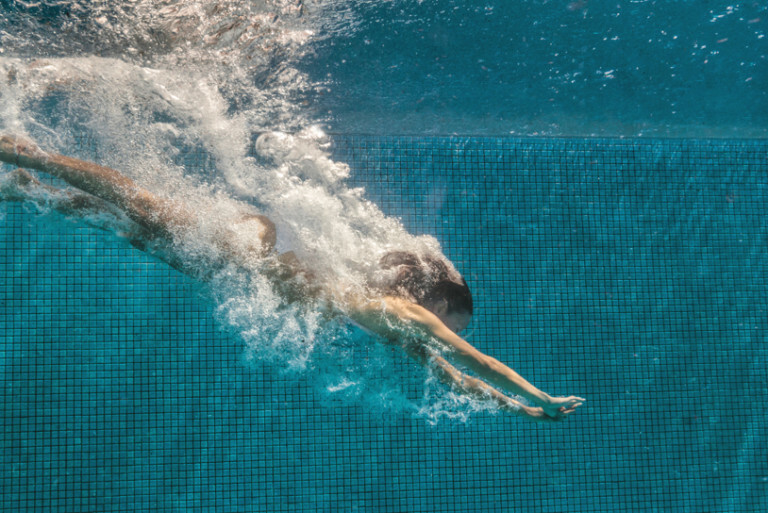 With a state-of-the-art fitness center, a games room, steam room, sauna and treatment rooms, the Clubhouse is like being at home, but better.